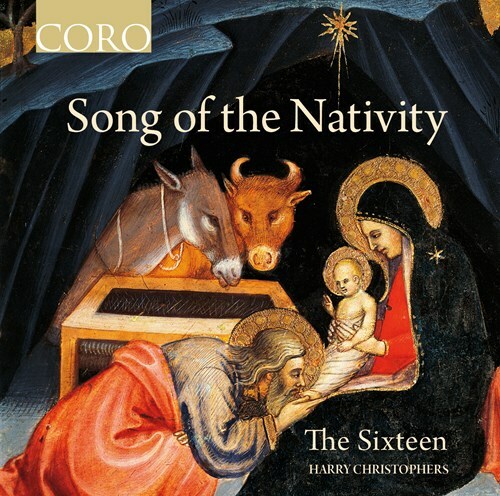 The Sixteen’s Christmas offering combines traditional with contemporary-lite pieces that, according to the Coro website “by their unashamed simplicity, captures the joy and sincerity of this most wonderful of seasons. This album provides a perfect peaceful and uplifting antidote to the hectic pre-Christmas rush.”. That sums it up pretty well. The composers represented range from Henry Walford Davies (b.1869) to still-living composers ranging from Morten Lauridsen (b.1943) to the youngest composer, Will Todd (b.1970). With what I assume is aimed at a Classic FM audience that The Sixteen seem to have captivated, there is nothing to frighten the musical horses but, equally little, if anything, to encourage younger or more adventurous composers. The early pieces work best, but the contemporary compositions left me yearning for something more, err, contemporary. Eamonn Dougan, associate conductor of The Sixteen, continues his exploration of music from Poland with this CD of music by Italian musicians in the late 16th century during the reign of Sigismund III Vasa. Sigismund III ruled the Polish/Lithuanian state at a time of religious upheaval. Raised a Catholic his Polish mother in the Protestant Sweden of his father (the King of Sweden), he soon became involved in the Counter-Reformation, seeking out musicians from Rome to help in his quest. 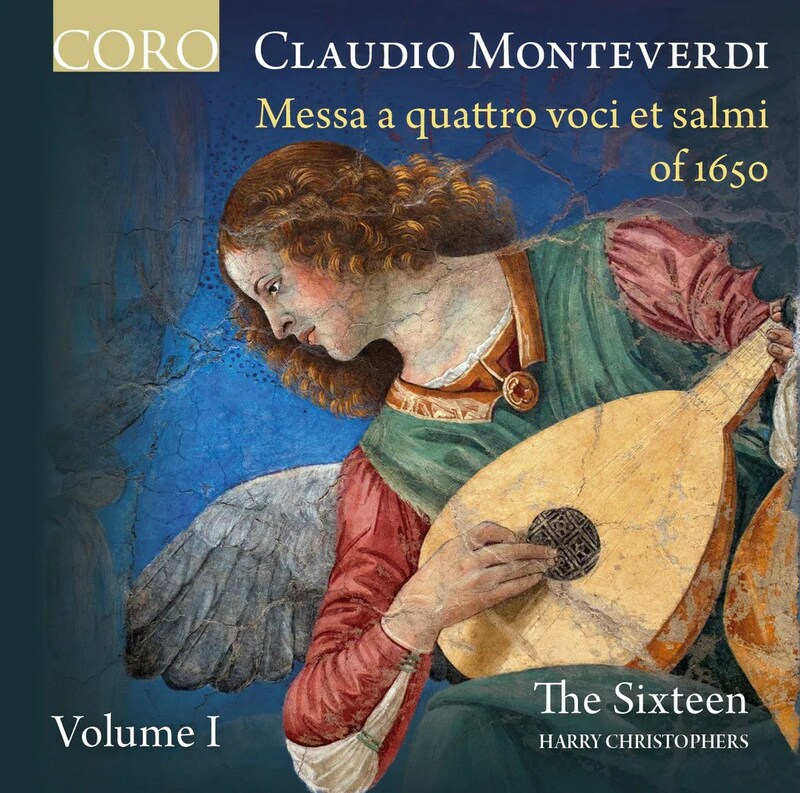 Monteverdi: Messa a Quattro voci – Vol 1. Monteverdi: Dixit Dominus (Primo), Confitebor tibi Domine (Secondo), Lauda Jerusalem; Cavalli: Magnificat; Monteverdi: Laetatus sum, Nisi Dominus, Laudate pueri, Laetaniae della Beata Vergine, Beatus vir.